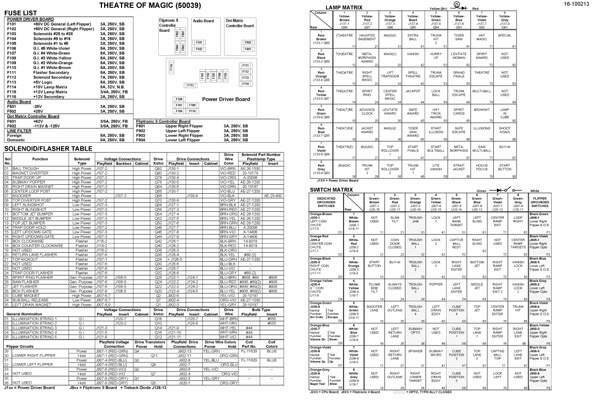 "THEATRE OF MAGIC (Bally) Backbox tech chart" has been added to your cart. 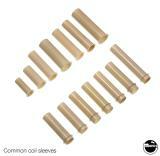 Includes coil, controlled lamps, switch matrix, fuse charts. 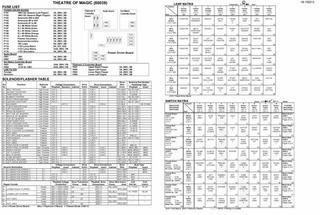 Charts detail wire color, diagnostic code identifiers, transistor, location, part numbers, descriptions and assignments.